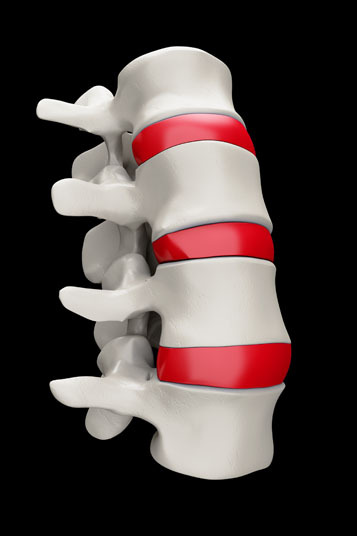 During a laminotomy, parts of disc and/or bone are removed in order to widen the spinal canal. 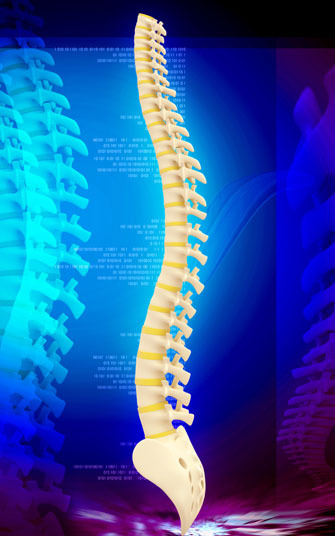 This is performed in an area with compressed vertebrae that is putting pressure on the nerves. A laminotomy may be performed in cases of degenerative disc pain, herniated disc, bone spur, sciatica, spinal stenosis, spine tumor, spondylolisthesis and pain in the shoulder, neck, arm or leg. Non-surgical alternatives to a laminotomy include physical therapy, pain relief medication, epidural steroid injections and chemonucleolysis injections. A laminectomy and endoscopic microlaminotomy are surgical alternatives to the procedure. A laminotomy is performed under general anesthesia, which means that the patient is asleep and completely unaware during the procedure. Possible risks following a laminotomy include infection, bleeding, weakness, blood clots, recurrent disc herniation and a negative reaction to the anesthesia. It is also possible to experience nerve deterioration and spinal fluid leaks. Total recovery from a laminotomy takes two to four weeks.